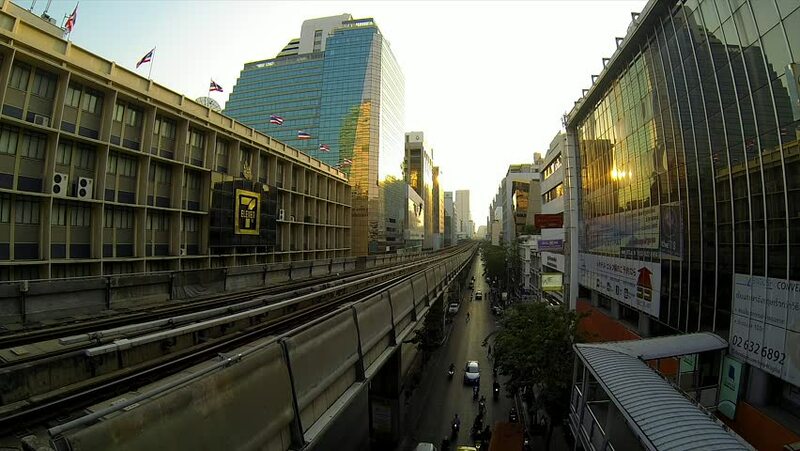 BANGKOK - March 2015: Bangkok's BTS train leaving station in evening sunlight. 4k00:12NEW YORK - USA - 31 OCTOBER 2017. Traffic jam on the Brooklyn Bridge during a cloudy day. The Brooklyn Bridge is a hybrid cable-stayed/suspension bridge in New York City. hd00:30MONTREAL, CANADA - JULY 2018: Notre-Dame Basilica in the historic district of Old Montreal downtown facing the Place d'Armes square. Super wide angle, personal perspective tour!